Join us for a comedian that will delight the whole family! 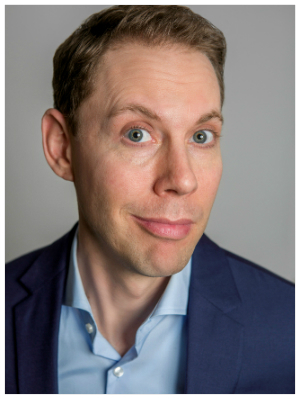 Ryan Hamilton’s Netflix original comedy show Happy Face follows a wealth of television appearances and a non-stop headlining tour. Armed with the unique perspective of growing up in rural Idaho to become a favorite in the New York stand-up comedy scene, he’s one-of-a-kind. Rolling Stones named him one of their “Five Comics to Watch” and he’s racked up hilarious appearances on The Late Show with Stephen Colbert and Conan, as well as opening for Jerry Seinfeld and Gad Elmelah at Carnegie Hall.